Unwilling suicides and an unknown, sinful woman in red become one Private Eye's horrible nightmare. 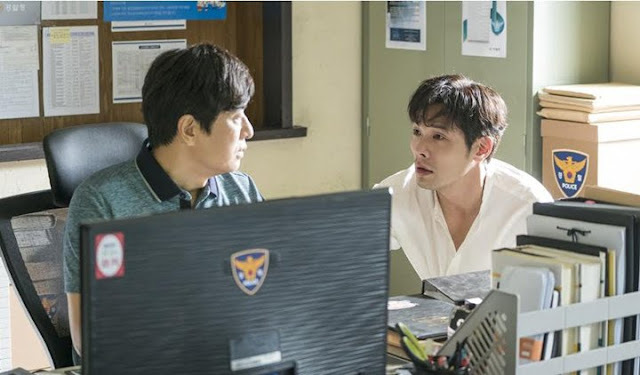 Lee Dae-Il (Choi Daniel) is a Private Detective who agrees to take on a child kidnapping case that involves a suspicious Principal and kindergarten Teacher. Unbeknownst to him, the strange events that revolve around the case, stem from a powerful supernatural force and ghostly being; a woman in red who seems undead, appears before people to magnify their doubts, driving them mad. 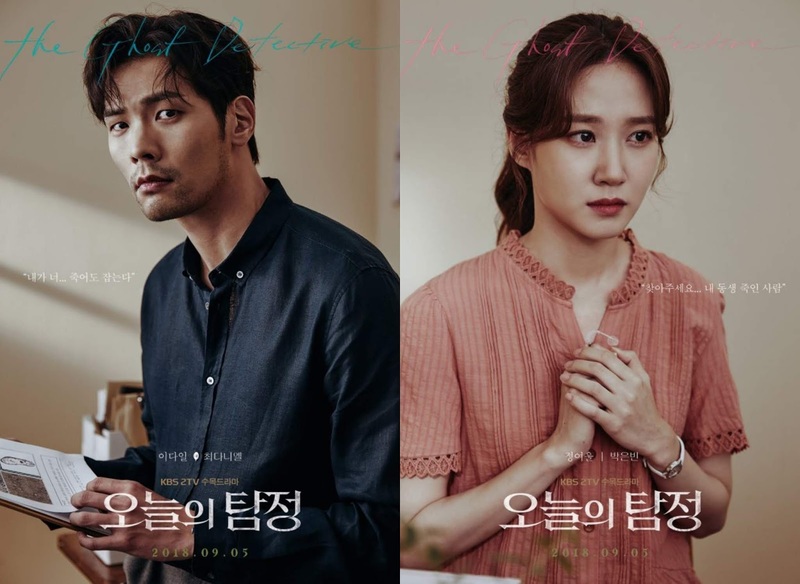 The case draws Jung Yeo-Wool (Park Eun-Bin) towards Dae-Il, a hardworking and talented individual with a knack of assessing Dae-Il's thoughts. She approaches him in order to uncover the truth of her sister's death which she claims couldn't have been a suicide. As his new Assistant, the two team up to battle it out with ghosts and unforeseen forces who claim the lives of people in what appear to be mysterious cases. Once again, I have to admit to writing a poorly written synopsis but if I disclose anything further, I'd be giving away too much of the story that makes the premiere of this drama a surprising and wonderful watch. 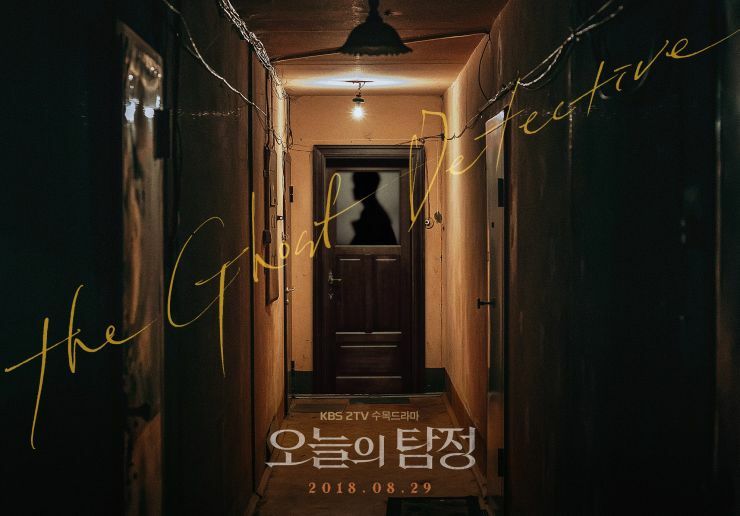 Horror fans can rejoice, since there's finally a show out in K-dramaland that'll have you gnawing your lip and making you regret seeing an episode in the dark. And I can definitely claim that the first two weeks of this series was a great watch from start to finish and can only be described as genuinely scary. The cast alone has done an incredible job, and both Park Eun-Bin and Choi Daniel give us performances worth applauding but the real winner of this series is the plot and story progression.The writing is concise with a storyline that's tight to give us convoluted mysteries and fuses with other production aspects to create a solid pace. 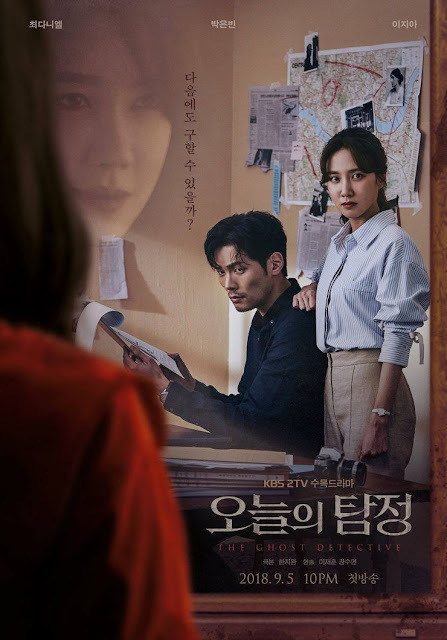 Nothing about the story is ever thrown at us in a hurry, there's a languid feel to the drama that forms the right atmosphere for any great horror and supernatural show. There are plenty of inconsistencies and lack of explanations for drama's sake. A lot of medical and scientific reasoning and logic gets thrown out or unaddressed to be replaced by paranormal and supernatural intricacies. For once, I'd have to say (and I really hope I'm right) that this shouldn't be cause for alarm since we can't expect to have it all - has there ever been a show that handles and depicts every fibril accurately? This isn't to say all the investigative processes are discarded. 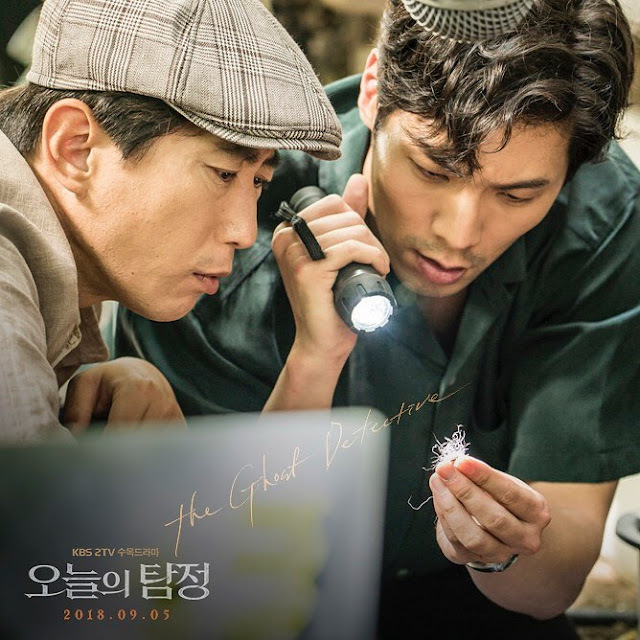 The detective work portrayed in the drama is believable and isn't over the top since Dae-Il isn't a rare crime fighting genius that came out of a comic. He's brilliant in a way that makes him qualified as a Private Eye, making his ego smaller than what we've seen so far and his abnormalities quite normal. Who says you can only be a Private Detective if you're eccentric? In Dae-Il's case, it's his need to strive for the truth that makes him a good Detective and this itself doesn't come across as idealistic. So what I'm really getting at, is that Dae-Il is more than normal and even average in some ways. Personality wise of course, because if you've seen the show already there's a particular part about him that isn't normal whatsoever. Moreover, what has me viewing this premiere in such a positive light are the twists presented to us at perfectly timed intervals and moments.The audience can't even fathom what to expect and I love how this lends to the entire genre of horror and supernatural because you never feel bored as the show has an unpredictable component to it. What I can't really comment on is the supposed romance between our leads. I wouldn't be surprised if the drama decided to shift gears a bit to give us a love story but as things are right now, the relationship between Dae-Il and Yeo-Wool as Detective and Assistant is more than adequate. There's already bonds of friendship building, devoid of typical drama conflict and typecast gender traits (overly emotional female, dominant and aggressive male personality, etc.) So their scenes are enjoyable and together, they make a decent Sherlock and Watson pair. I clearly only have positive things to say about the drama since the premise of the show is compelling and gave a premiere that went beyond anything I expected. It's truly horrific and departs from shows with 'cheesy' supernatural phenomena and laughable ghosts. I'd even go so far as to say, this will set the bar for dramas aiming to intersect crime and horror. Its been a long time since anything involving a Detective and the supernatural was worthwhile or made an inkling of sense in terms of plot. 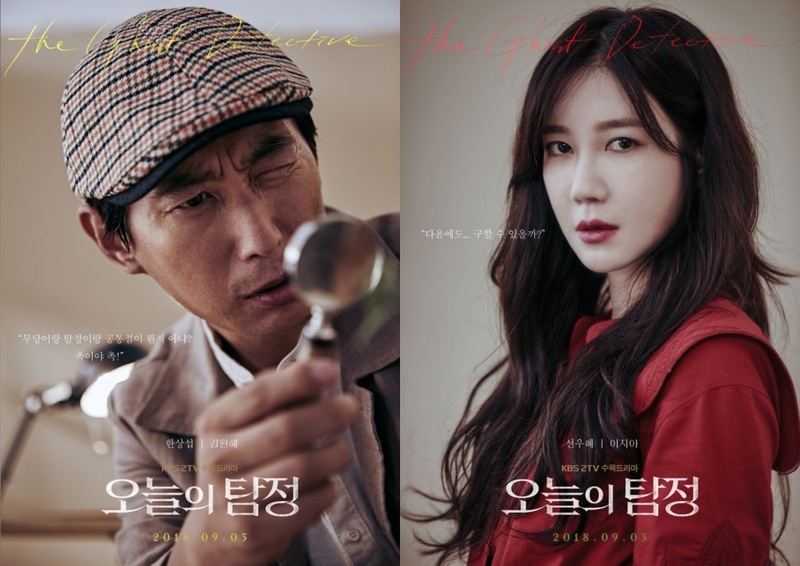 The Ghost Detective has been an absolute solid so far, and I hope it never fails to keep things eerie and intriguing. P.S. 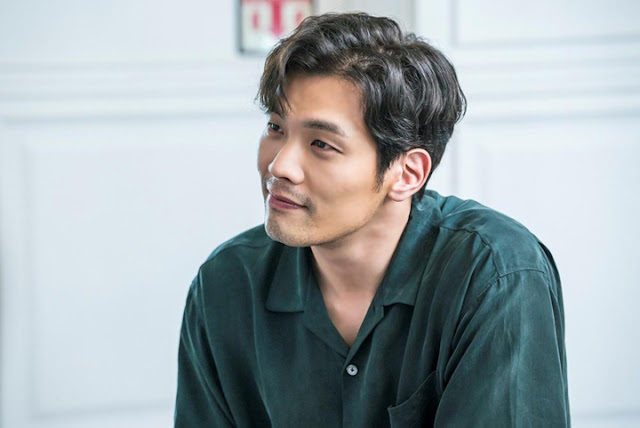 Choi Daniel should keep that peach fuzz. He's never looked better! 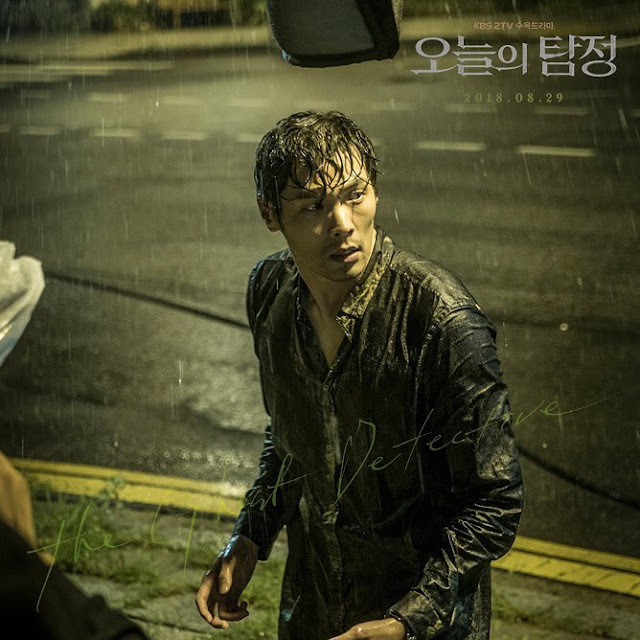 Maybe it would have fared better if it was on the cable channel OCN, which has become a staple platform for (gritty) thrillers overs the last few years. I meant thrillers and paranormal dramas, although it's more inclined the former. That's a possibility but OCN seems to produce more complex and darker thrillers and supernatural shows compared to this. 'The Guest' that's currently airing on OCN makes 'The Ghost Detective' seem like 'Casper the Friendly Ghost.' It's on an entirely different scale when it comes to horror and bloodshed. At least a major broadcasting network is trying to air different genres tho, so we should give KBS some credit.